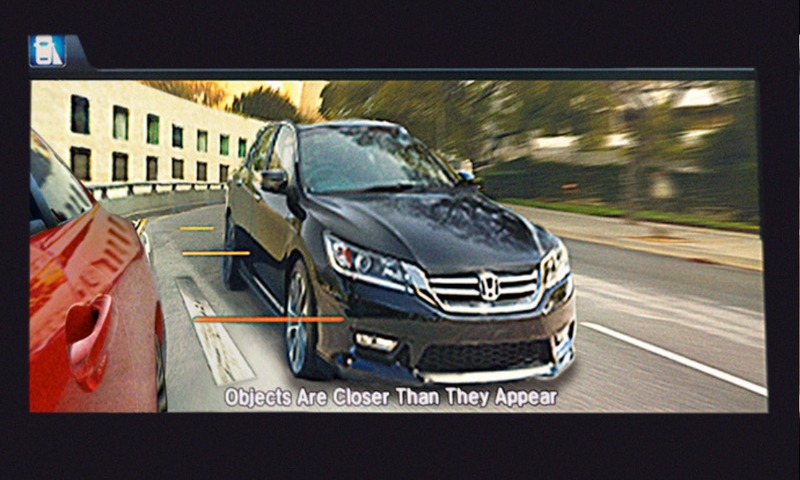 I’ve never loved Honda’s LaneWatch, which uses a camera on the passenger side mirror to show a video feed of that side’s blind spot. It always felt awkward to use, and quite frankly was a half measure compared to blindspot monitoring. Finally, after years of doggedly sticking with the system, Honda is giving it the boot. For seven long years, Honda insisted LaneWatch was the way to avoid accidents when transitioning lanes. 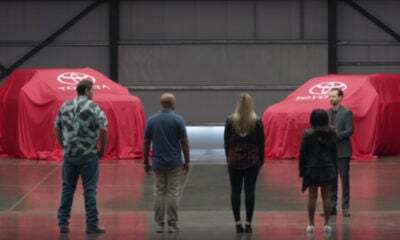 The company also pushed it as a way to parallel park more confidently. Guidelines indicate distances 10, 36, and 78 feet behind the car. While the system sounds great, there are some problems. First, cameras aren’t the best solution when you’re dealing with difficult weather conditions. The lens can become covered in ice, sleet, snow, or even just water from rain. Then there’s the big, glaring question: what about the blind spot on the driver’s side? Having radar sensors monitoring both sides of the car is a much smoother, comprehensive solution. 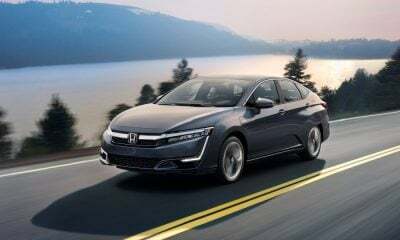 Honda has been putting blindspot monitoring on its redesigned models, and now brass is indicating the remaining six models due for a redesign will drop LaneWatch. Not everyone’s happy about this change, but considering radar sensors pull double duty for rear cross-path detection — plus they provide more comprehensive blindspot monitoring — they just make more sense.